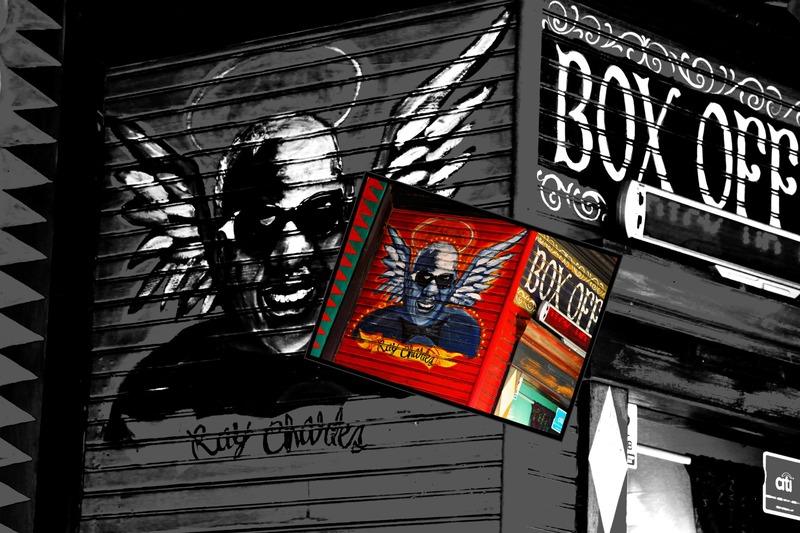 Ray Charles, House of Blues Box Office, New Orleans | Stop. Look. Shoot.